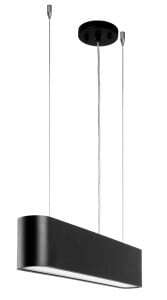 Thank you for submitting your question about Black Industrial Pendant lamp Illumina LED 21W. Ceiling pendant lamp in black, which will pass the exam for a luxurious lighting fitting in every possible arrangement. Lamp in the style of loft Black Industrial Pendant Lamp Illumina Led, which design refers to simple and austere industrial interiors. Are you looking for a lamp for the kitchen , hallway, office, bedroom or dining room? The presented binding will meet your expectations. 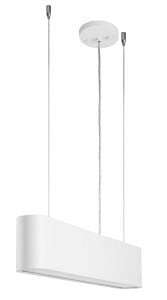 The luminaire is made of the highest quality materials: metal and acrylic. 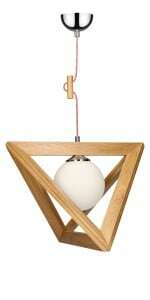 Lamp with a width of 75 mm, height: 120-1500 mm.